Apple second public beta for iOS10 and MacOS Sierra released: Apple has released the second public beta. The users can get the iOS 10 and mac OS Sierra beta update for free. Apple rolled out second beta within a month after it rolled out the first version of beta. The new beta comes with the new features. On iOS, the public beta testers can experience a new accessibility option for using the Touch ID in iOS 9-style by just putting their fingers on it. The user will also receive a tactile feedback (vibration) when locking the iPhone 6s or 6s Plus. Improved Quick Actions are also included. The second public beta version bring new features on MacOS Sierra. The new beta OS version brings improvements to Siri, Photos app. It now comes with object recognition and new search features, new Memories feature and others. Picture-in-Picture support, new optimise storage options, and improvements to Messages also come as a part of the new beta OS version. The customer have to a valid Apple ID to try the new second public beta versions. Those users who have already registered at Apple would simply need to visit the Apple beta website. After login, one can download the required files. Because the version is still in beta stages, it is likely to come with a few bugs. It is termed as “biggest iOS release ever” by the Apple company. The iOS 10 offers a series of new features. The iOS 10 includes a quick interaction options with apps, new lock screen with richer notifications, and raise to wake feature. During the WWDC Conference, Apple’s MacOS Sierra too will come with a bunch of new features. The users of Apple devices will be able to unlock a Macbook through the impedence of the connected Apple Watch. Using the universal clipboard feature, the users can copy any text, image or video on iPhone and directly paste it on macOS. 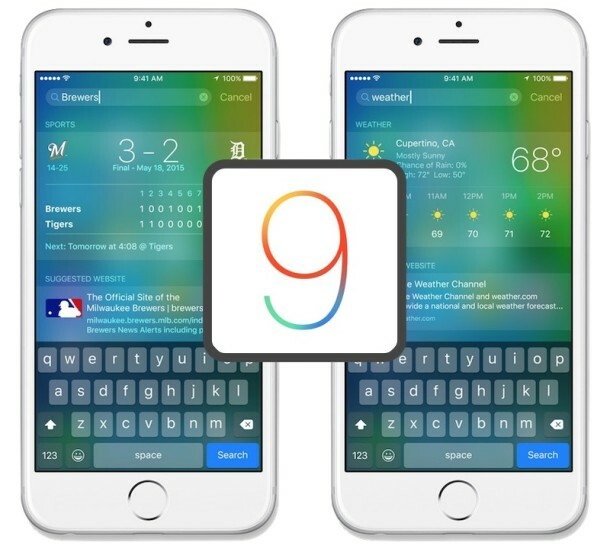 The users can experience Siri on desktops and much more.